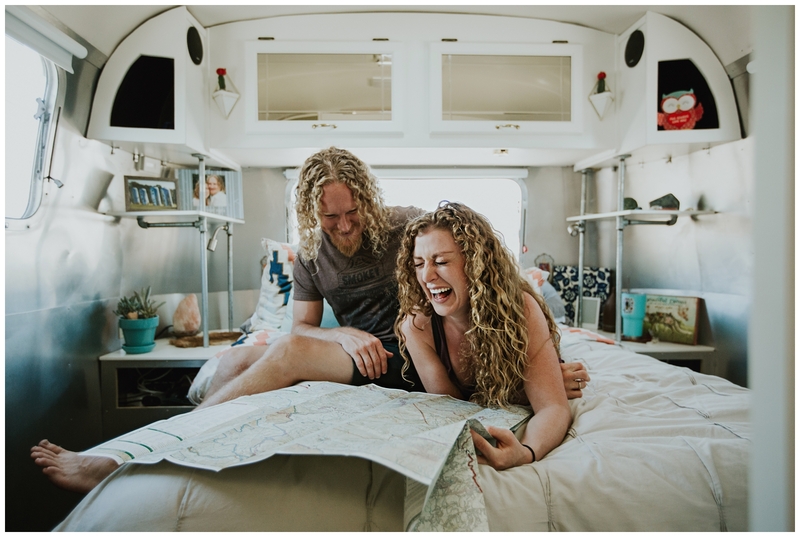 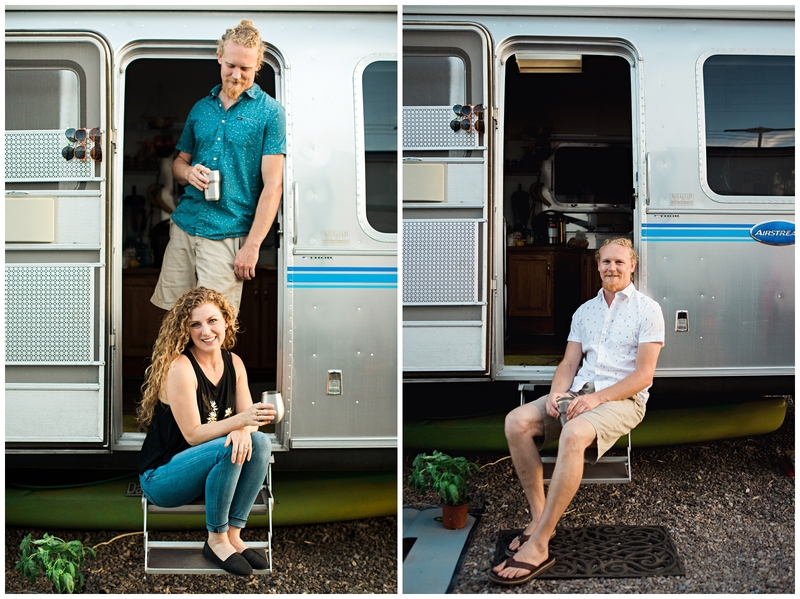 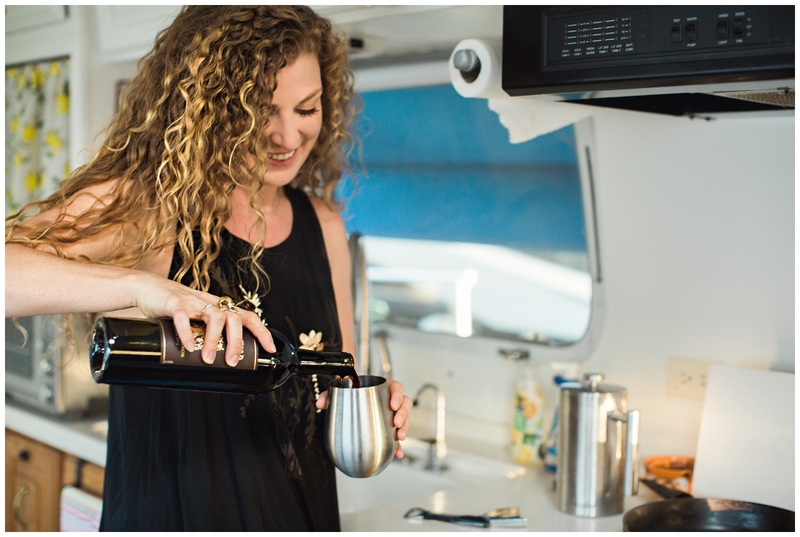 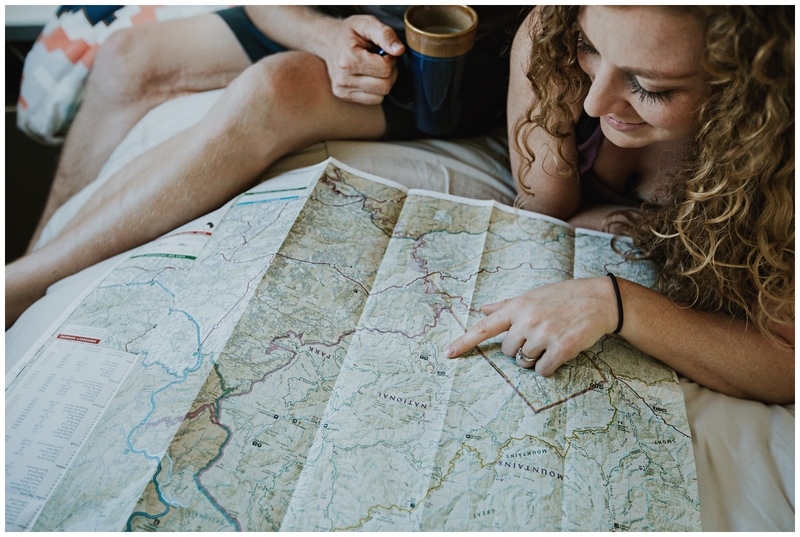 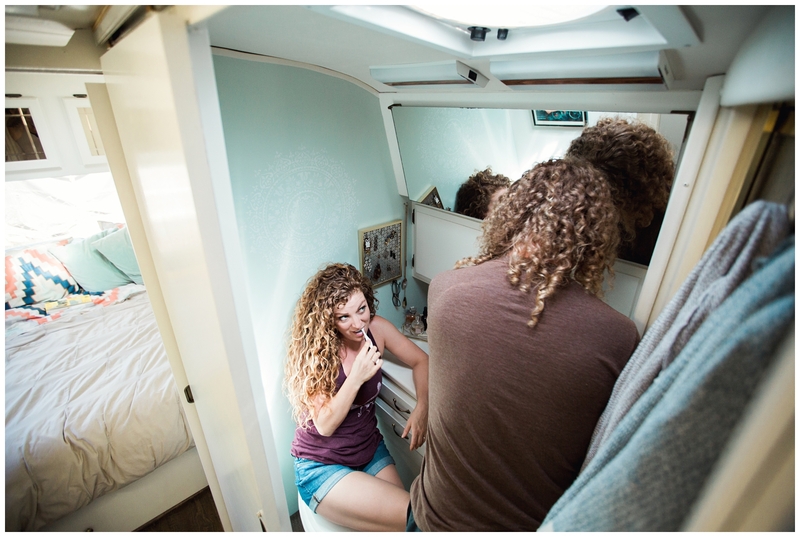 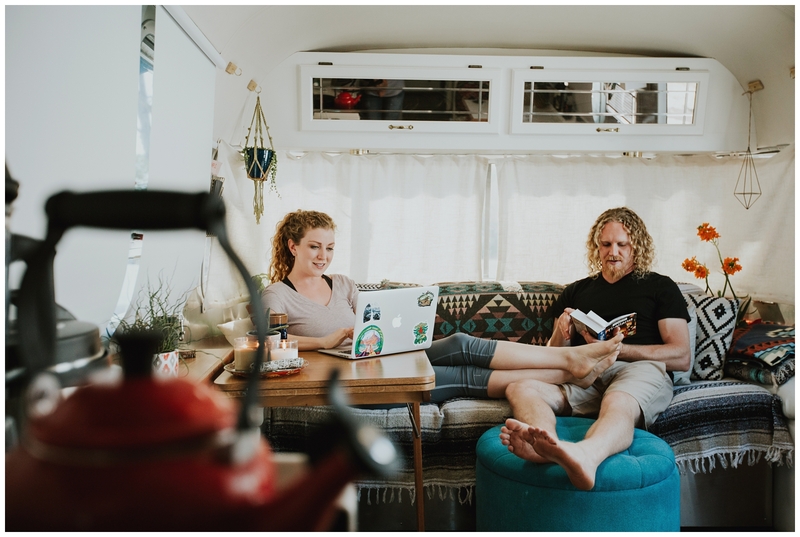 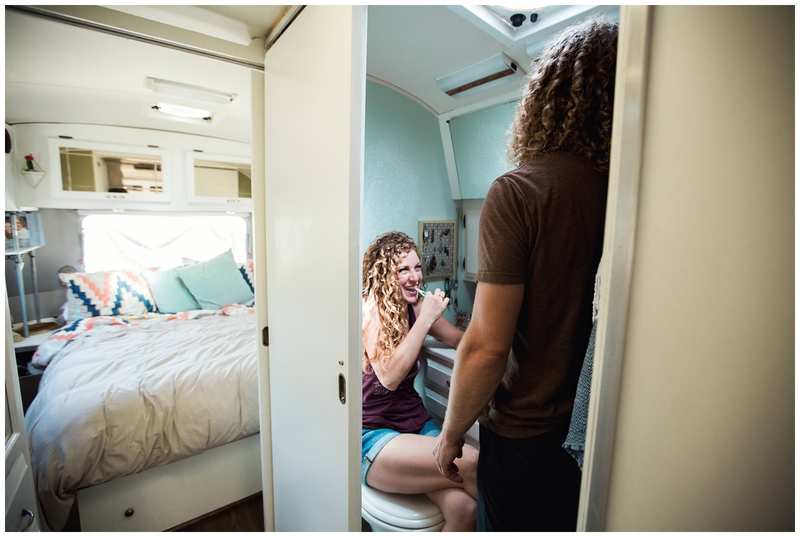 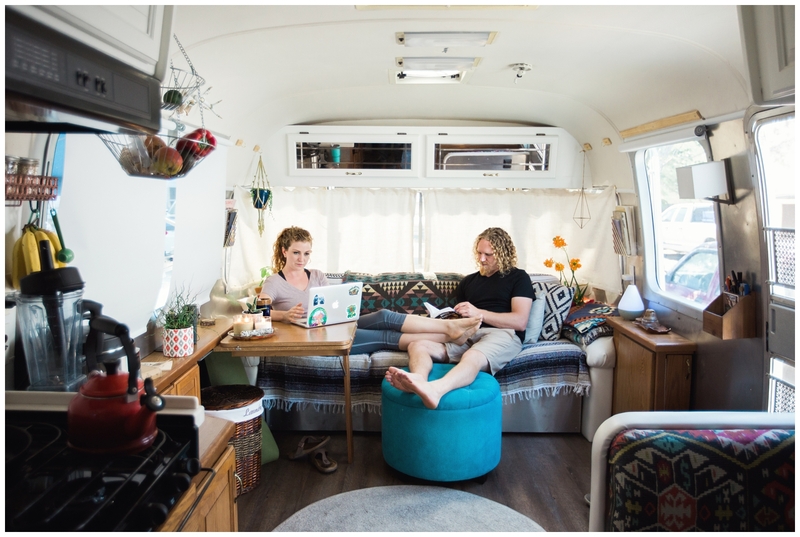 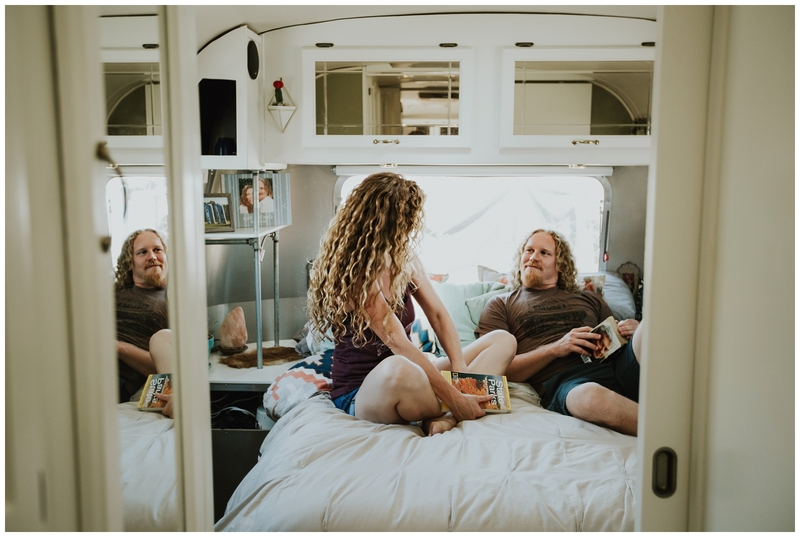 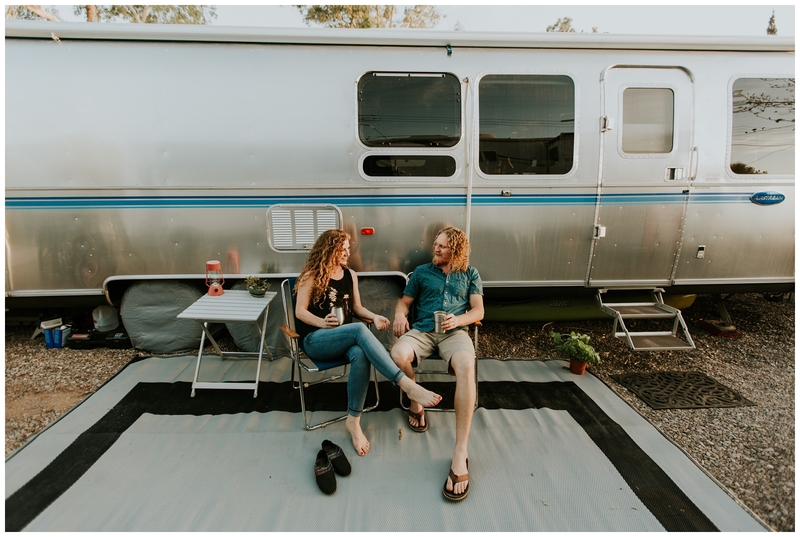 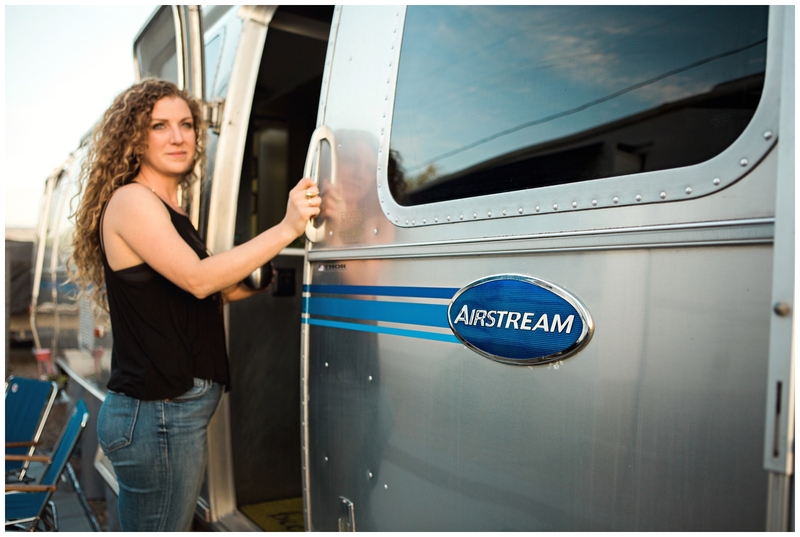 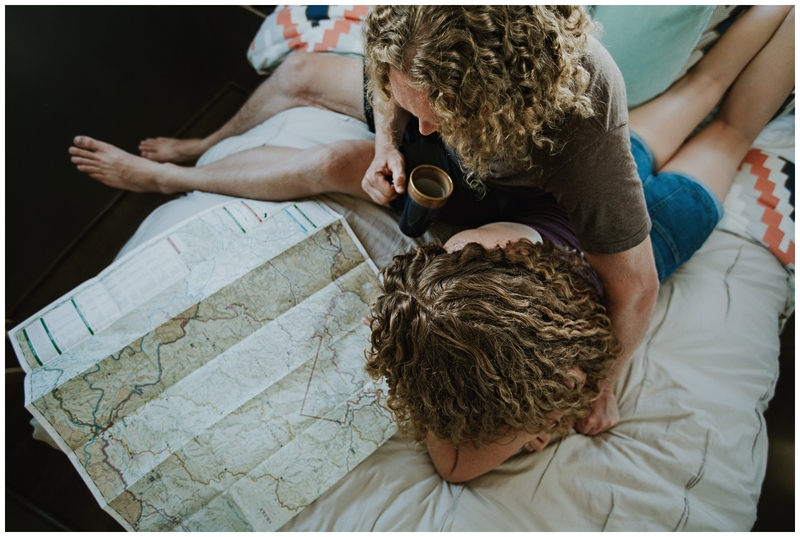 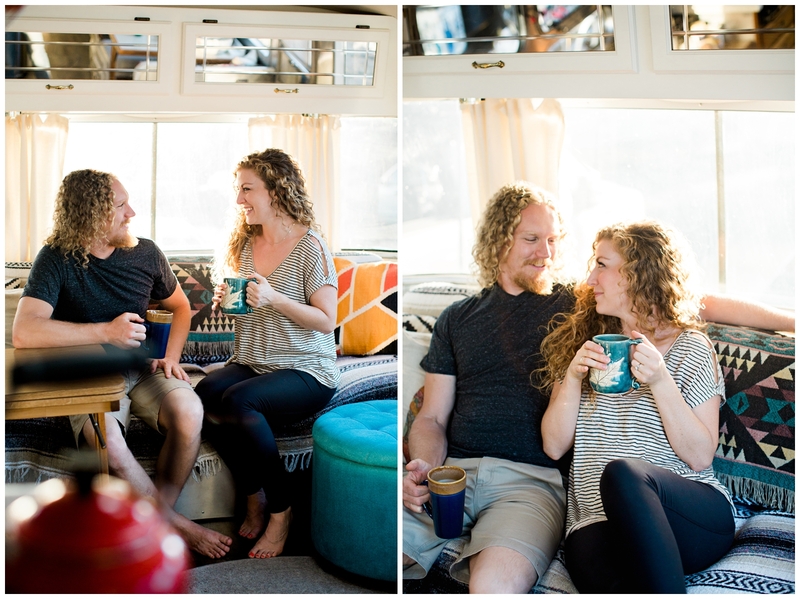 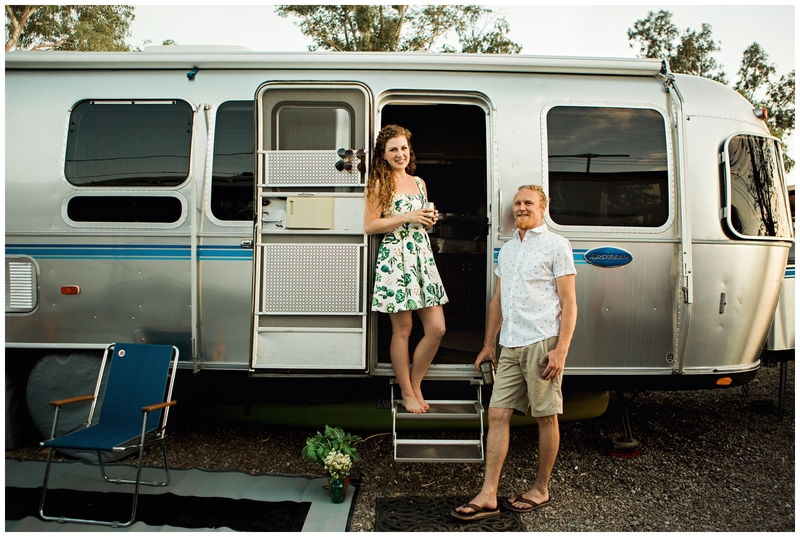 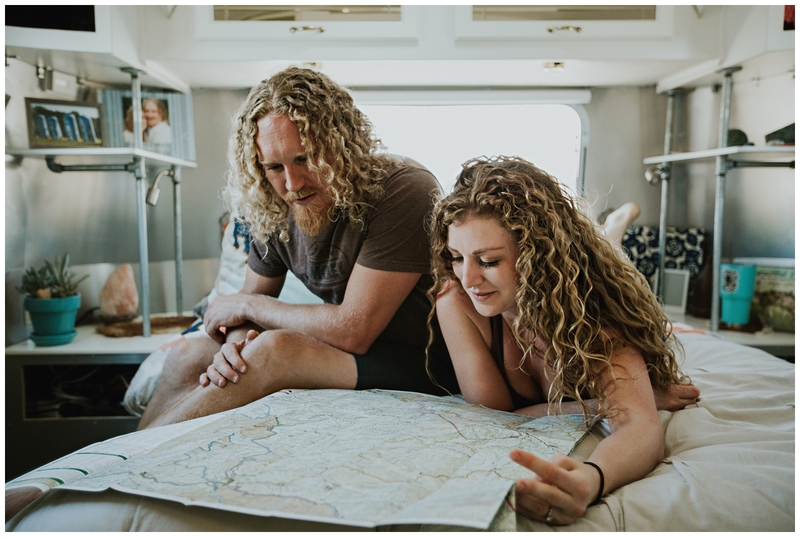 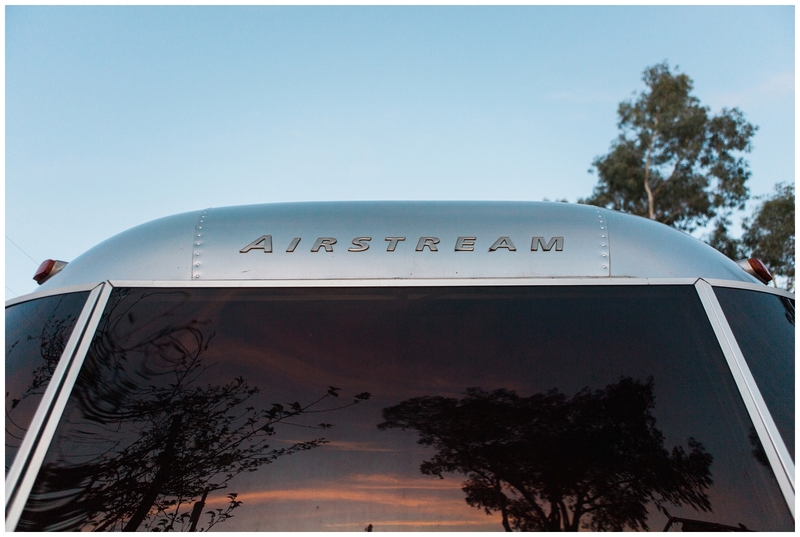 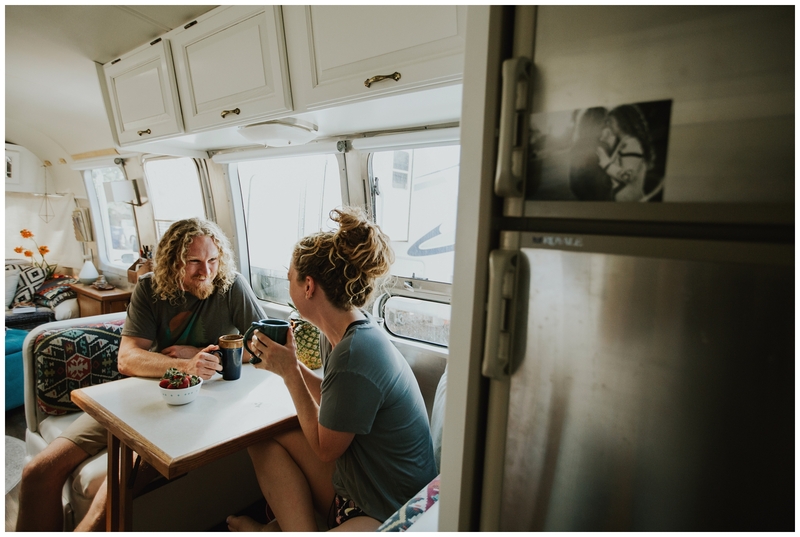 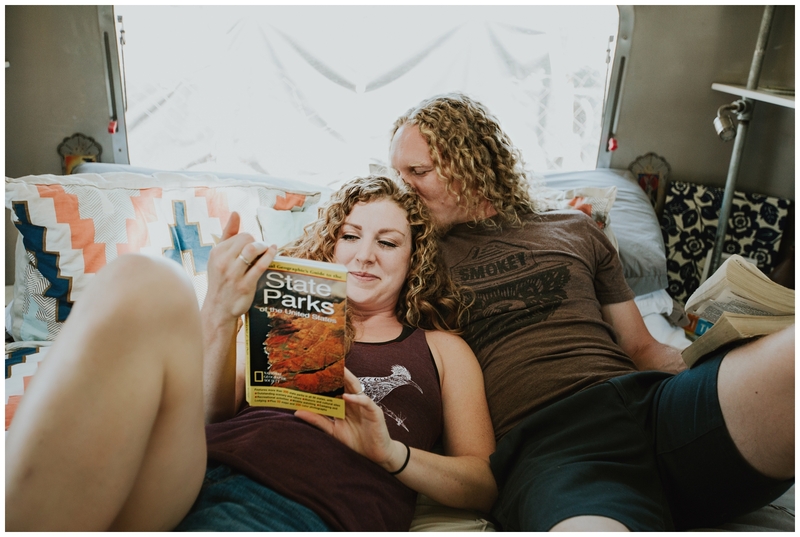 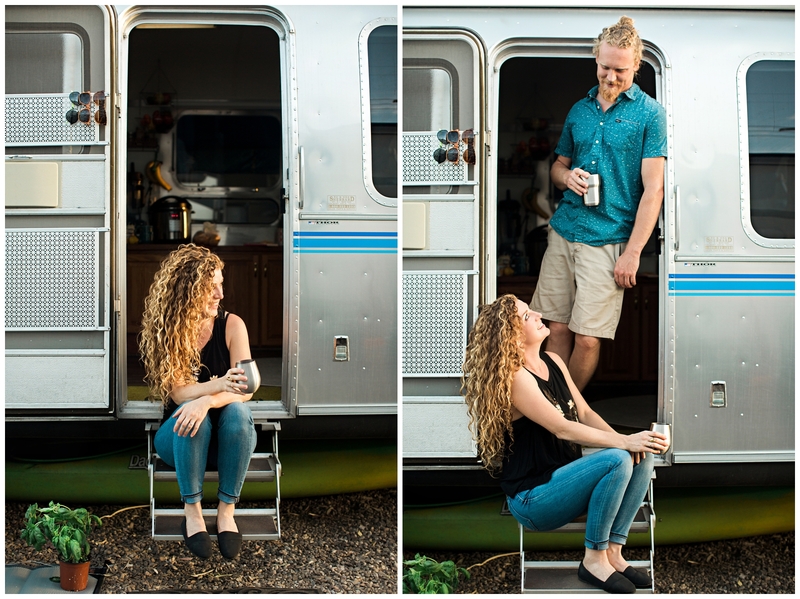 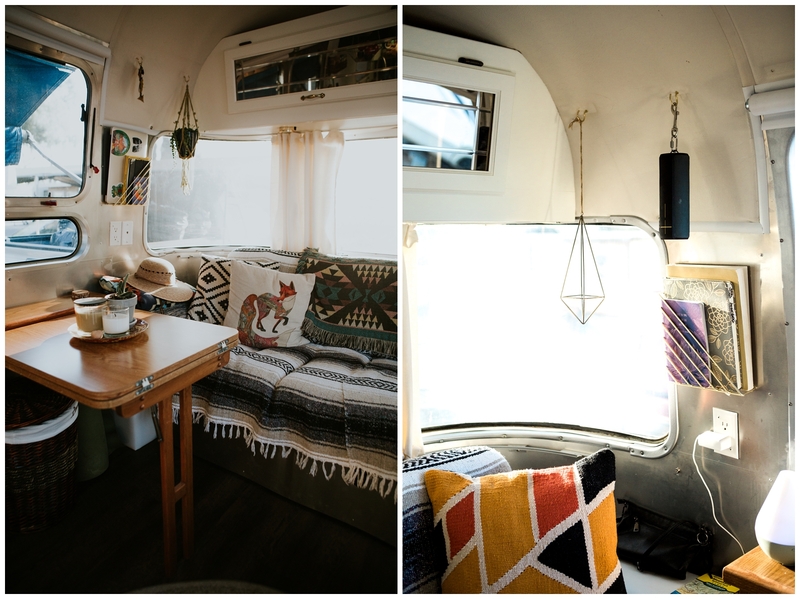 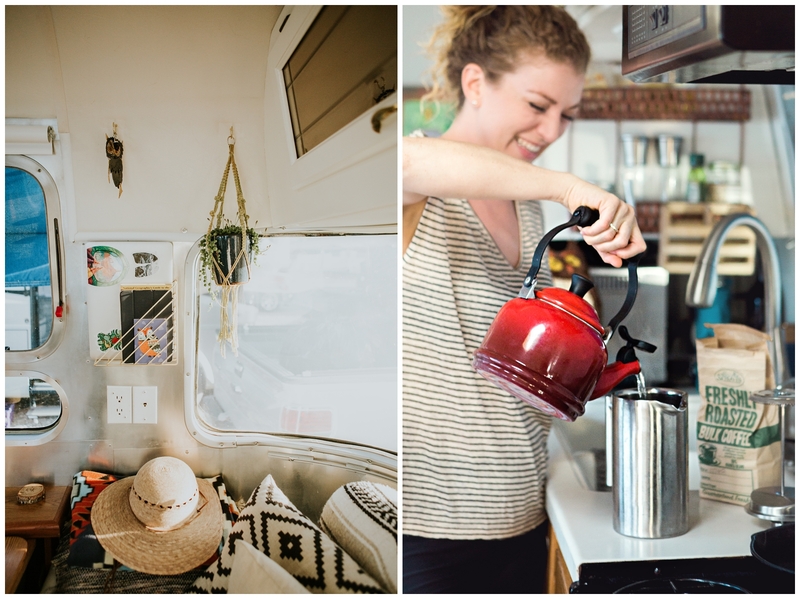 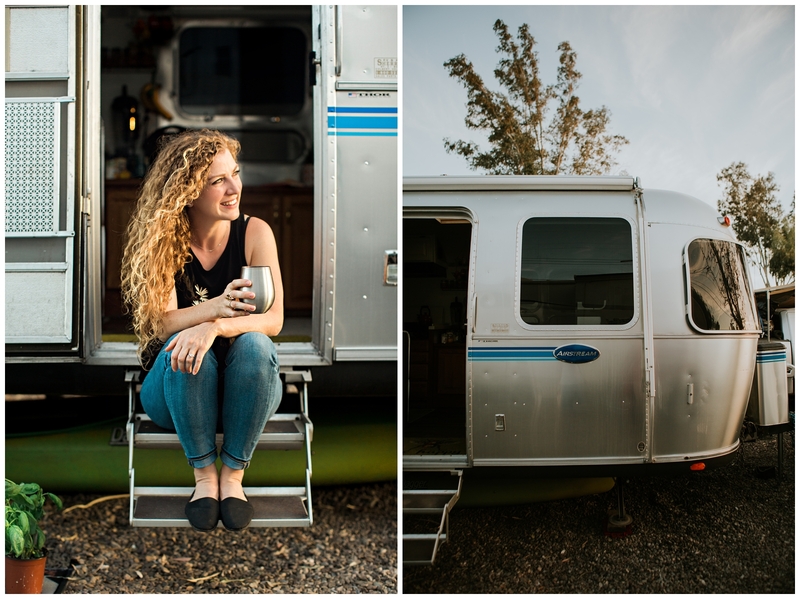 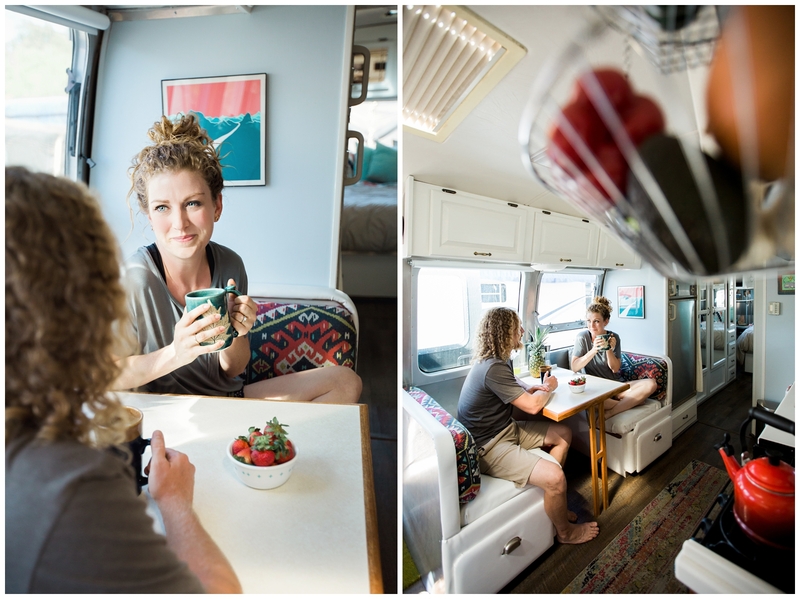 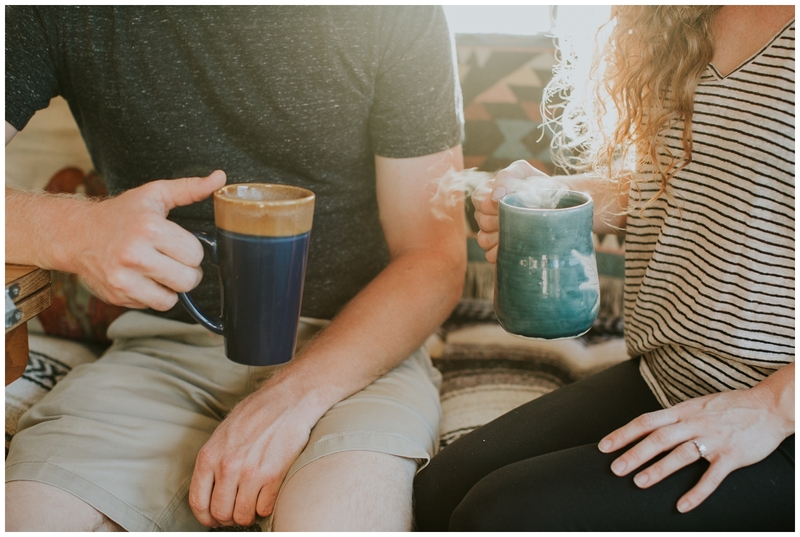 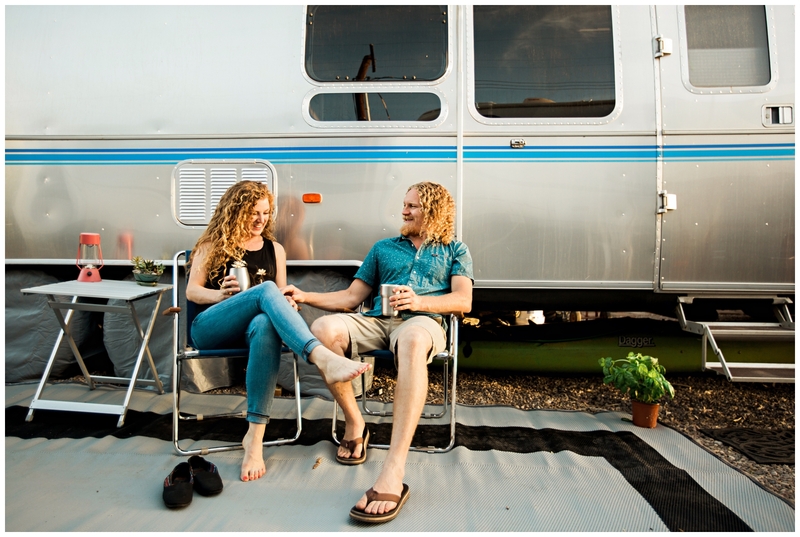 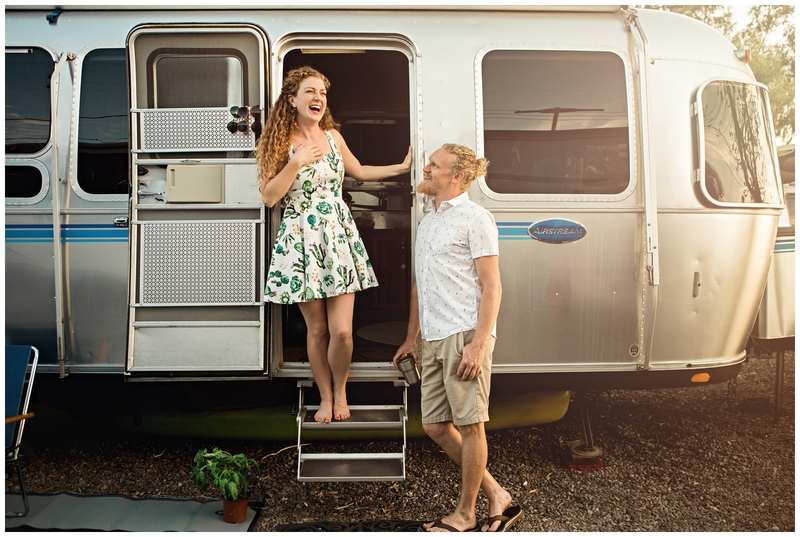 Katie & Kyle: Airstream Engagements! 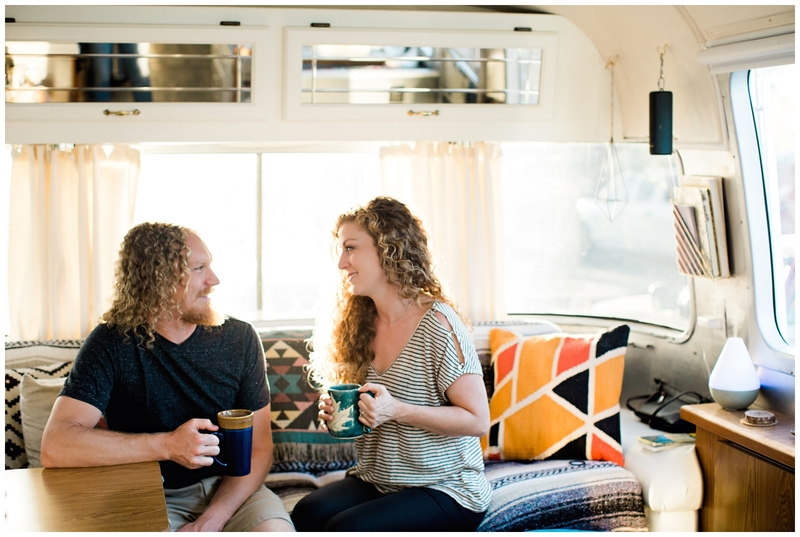 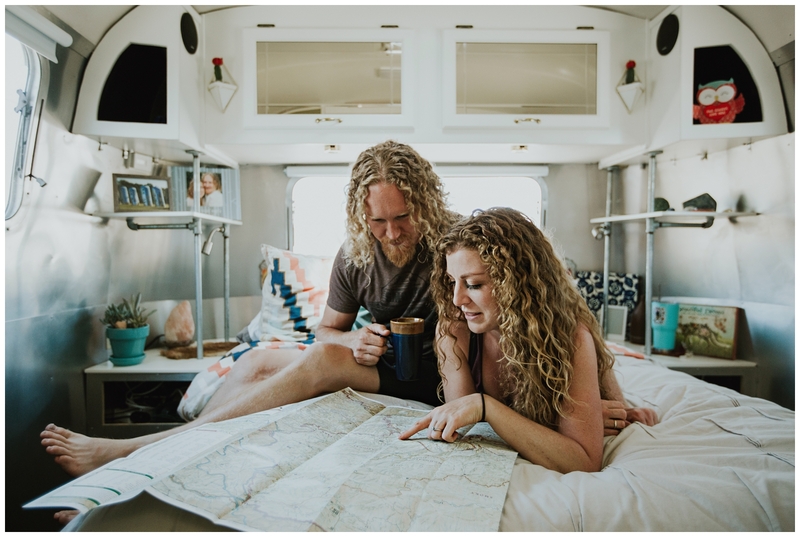 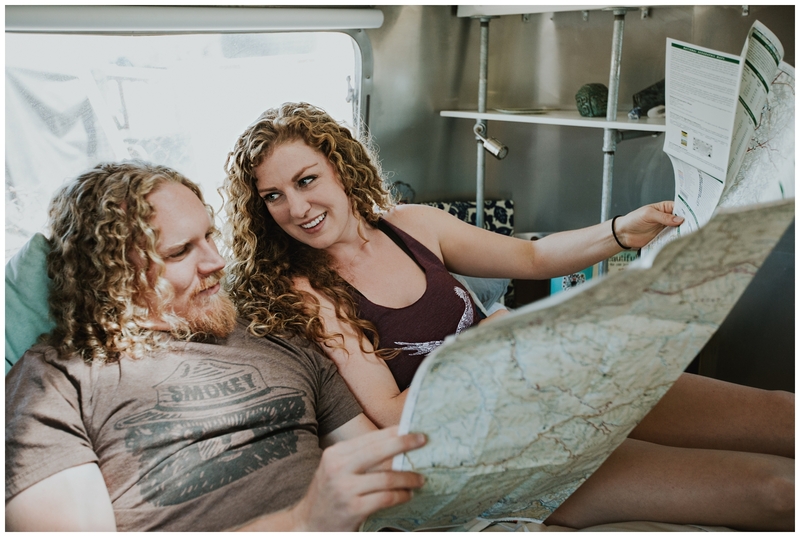 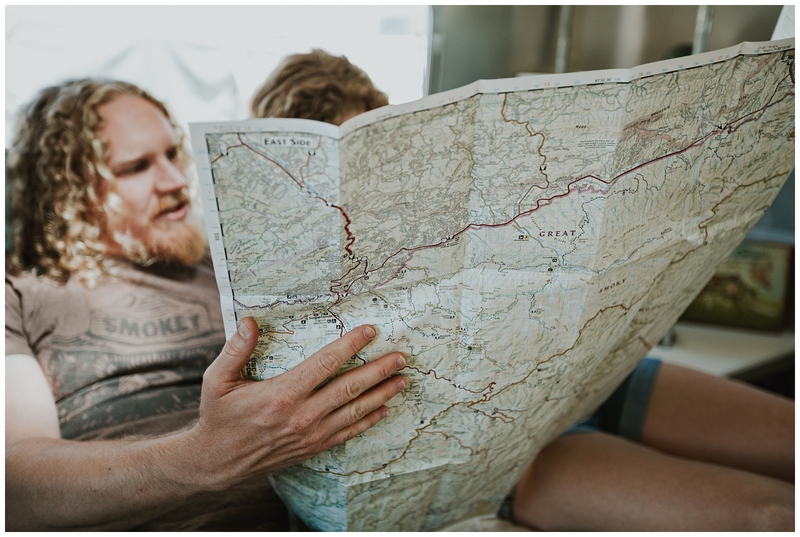 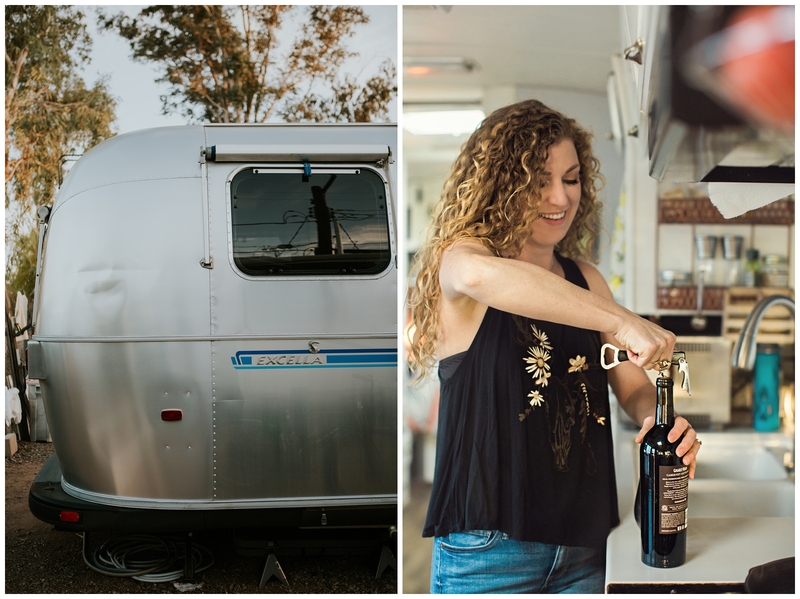 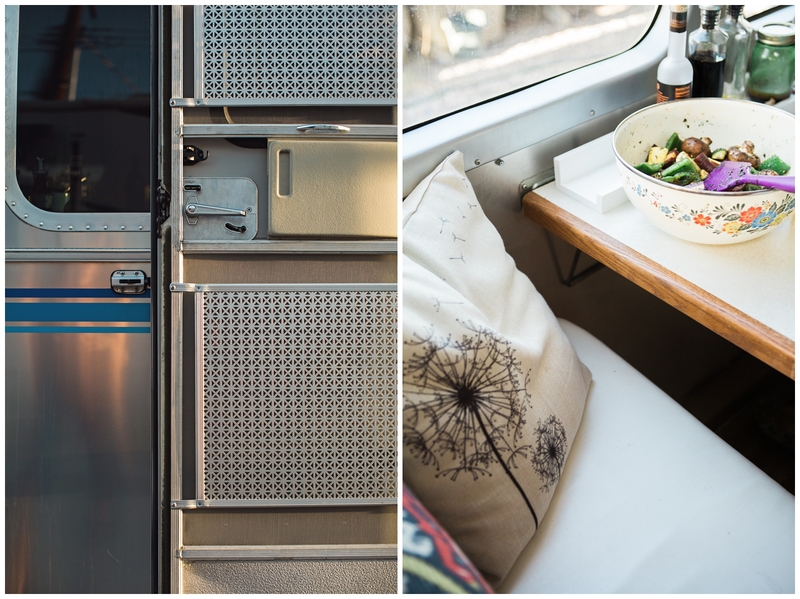 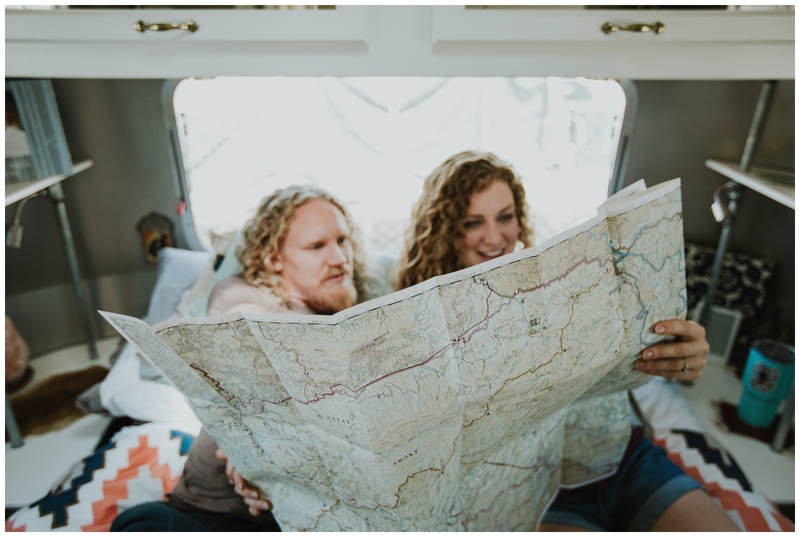 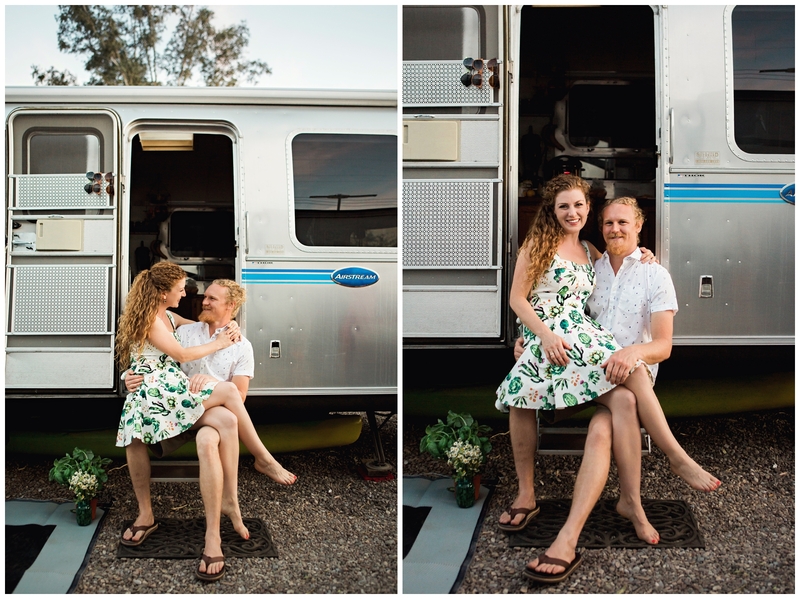 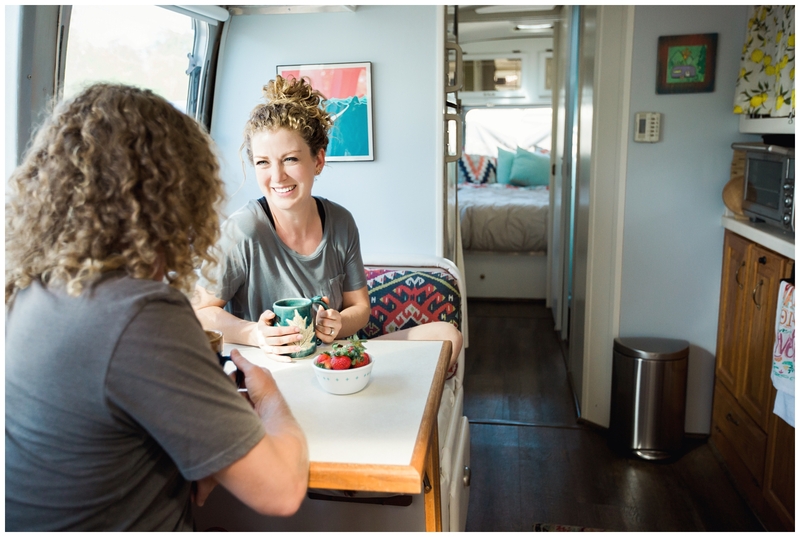 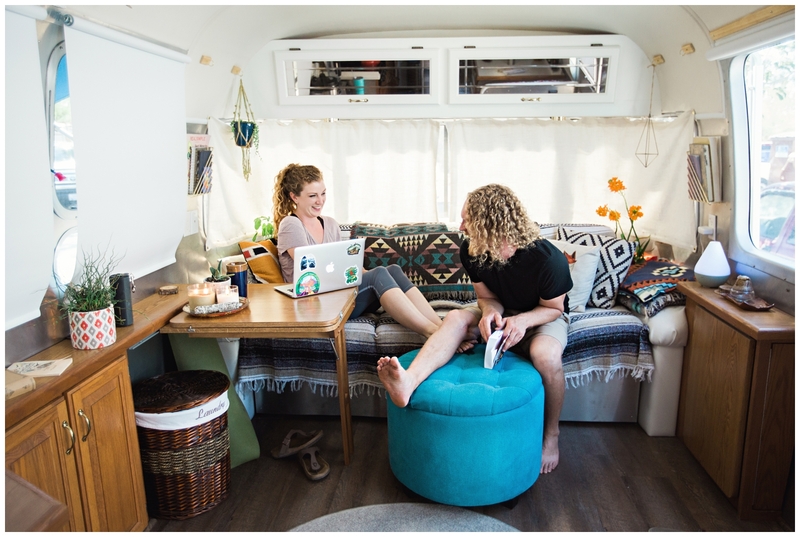 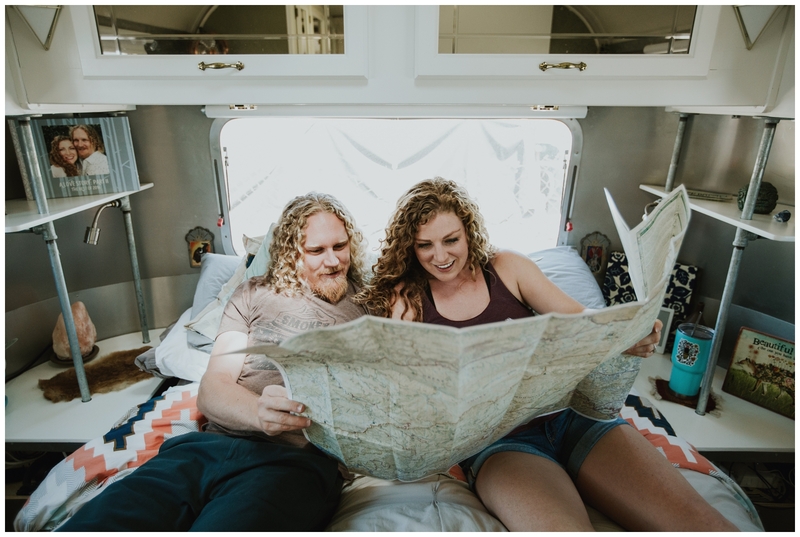 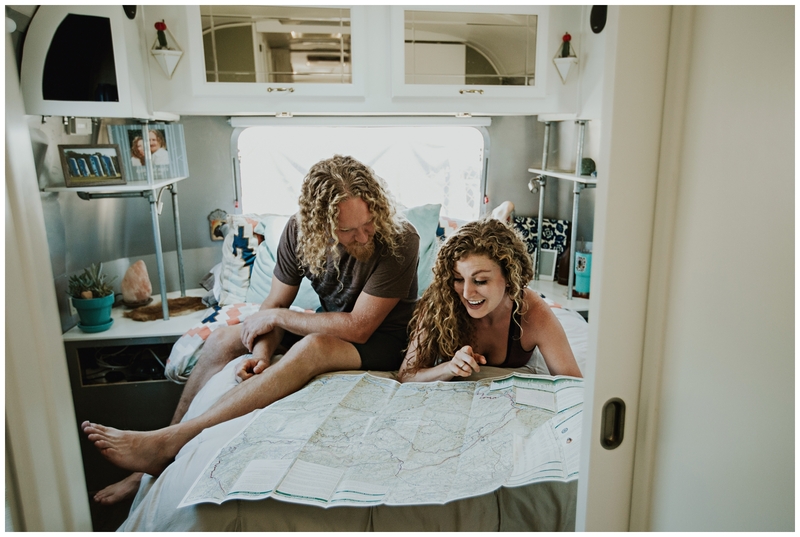 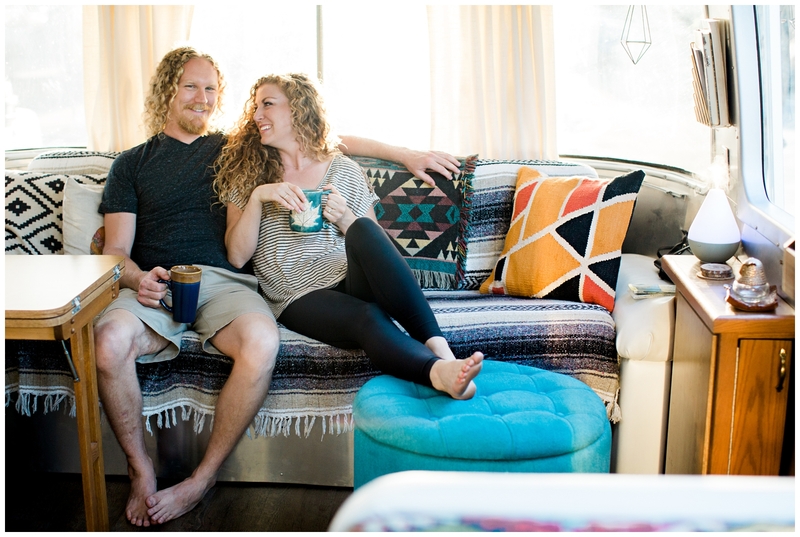 Katie & Kyle live in the sweetest Airstream Excella, so we decided to do their Tucson, Arizona engagement session in two parts! 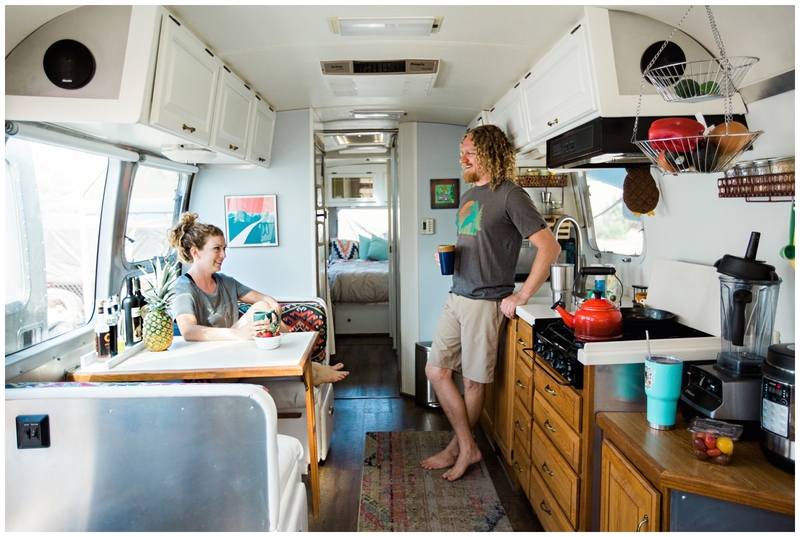 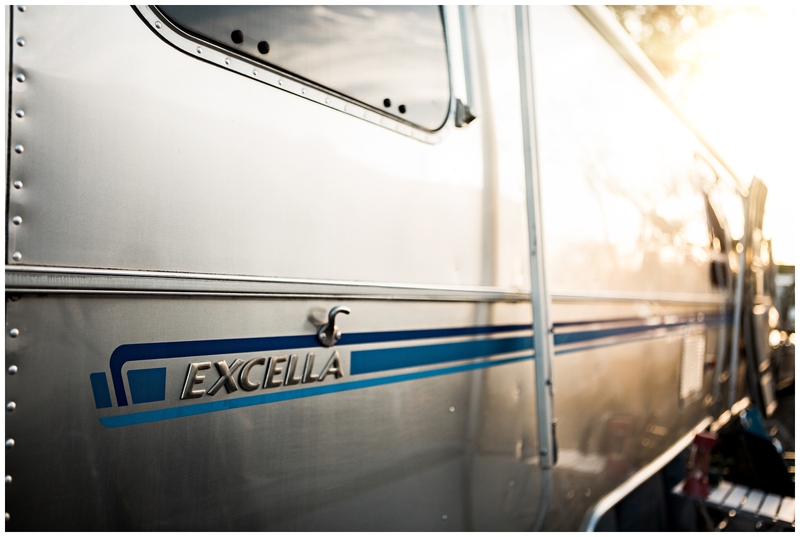 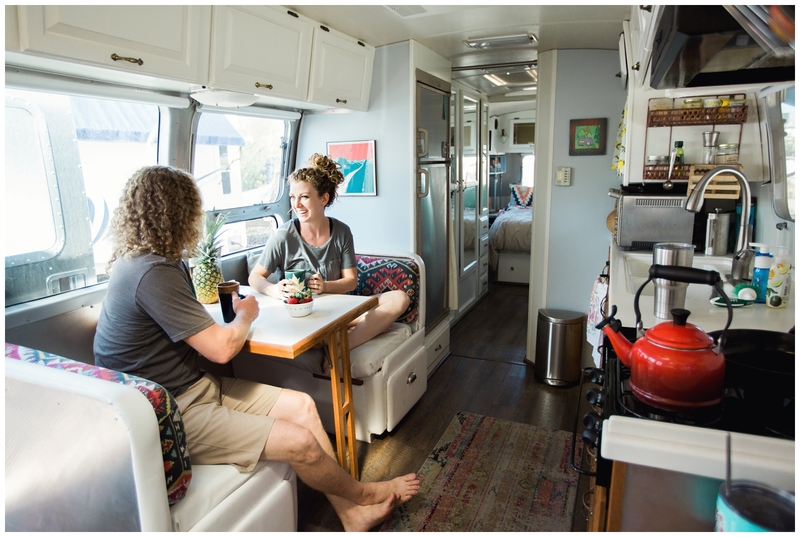 The first one features their adorable home on wheels…Stella the Excella…and we’ll head into the desert for part 2!